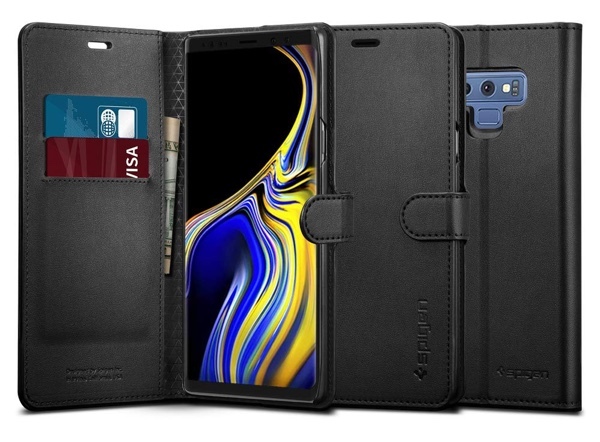 These are the top best Galaxy Note 9 cases available today for Samsung’s new flagship. Grab one today to protect your productivity workhorse! The Galaxy Note 9 will be available to buy later this month but you can grab yourself a case for Samsung’s new S Pen-toting phablet right away. Why would you want to do that? Well, because you can rest assured that you will be well protected on day one. 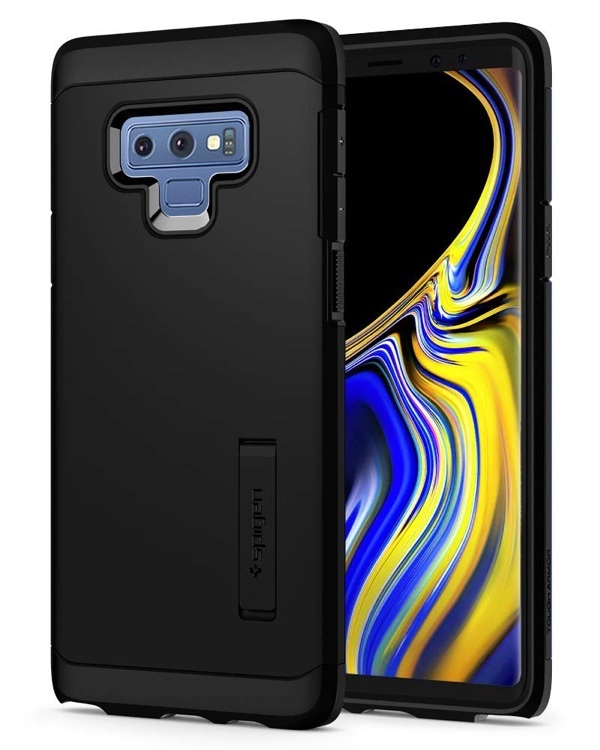 So without further ado, let’s jump right into action and see what Galaxy Note 9 cases are on offer today. 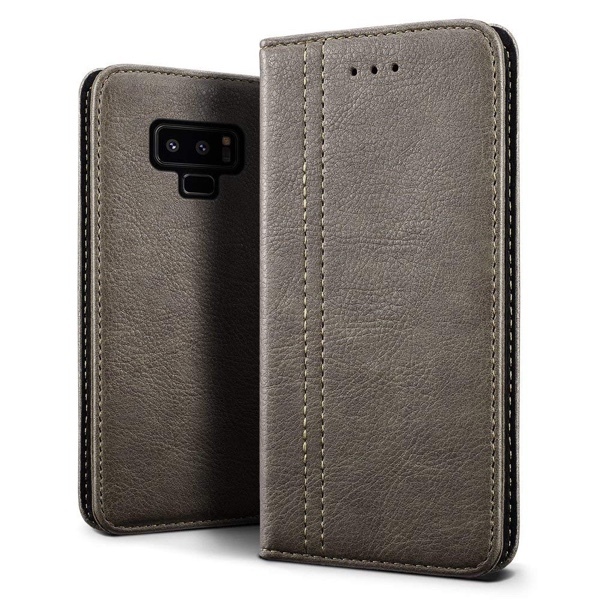 Simple, elegant and priced low, this option does two things best – offer protection, while also ensuring that everyone get to see what color choice you went ahead with for the Galaxy Note 9. It’s a soft TPU case therefore it’s not a tough monster to wrap around your phone either. 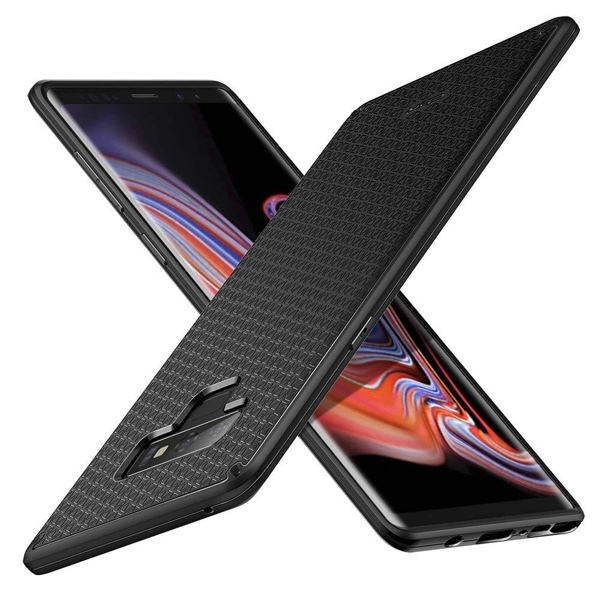 If you’re looking for a slightly rugged option from ESR, then you can go ahead with the Kikko case. It features ‘Air Guard’ corners for offering superior drop protection, while also providing excellent grip. Grab this one if you are not willing to take any chances against the elements. So you don’t want fancy features, instead you want all-around protection while being minimum at the same time, right? Then this option from Mangix is just right for you. It comes in two color options – white and black. The good old fashioned wallet case. Once you have this around, there’s nothing that around you that can fiddle with your smartphone’s appearance. For an incredibly low price, this option from SLEO is your gateway into the world of wallet cases. 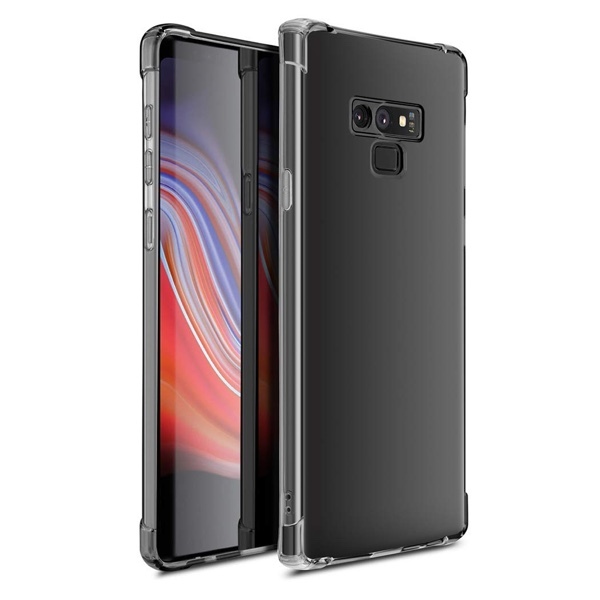 It looks smart, elegant and has a design that will compliment will Galaxy Note 9 the moment you put it on. If you’re looking to make a fashion statement then this is the place to start. 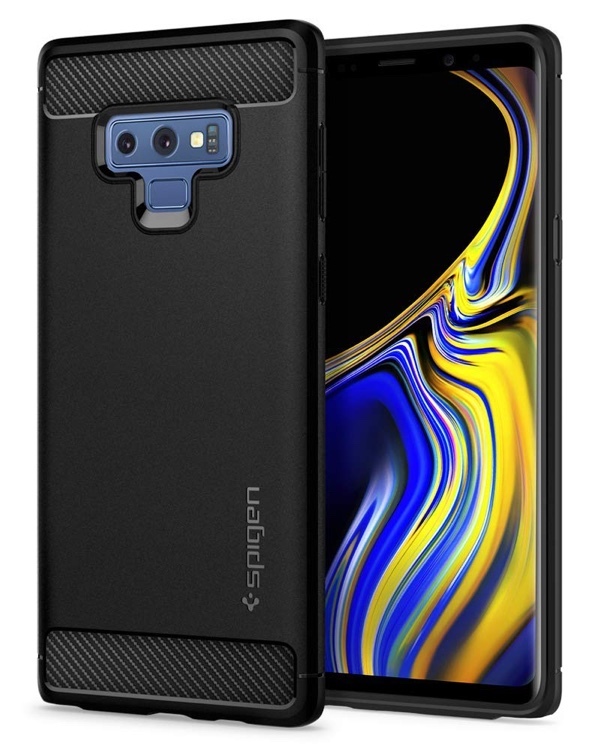 Spigen makes some of the finest cases for the Galaxy Note 9 and the Wallet S lineup is no exception. It keeps your phone snug while offering a few compartments for keeping your cards and money. 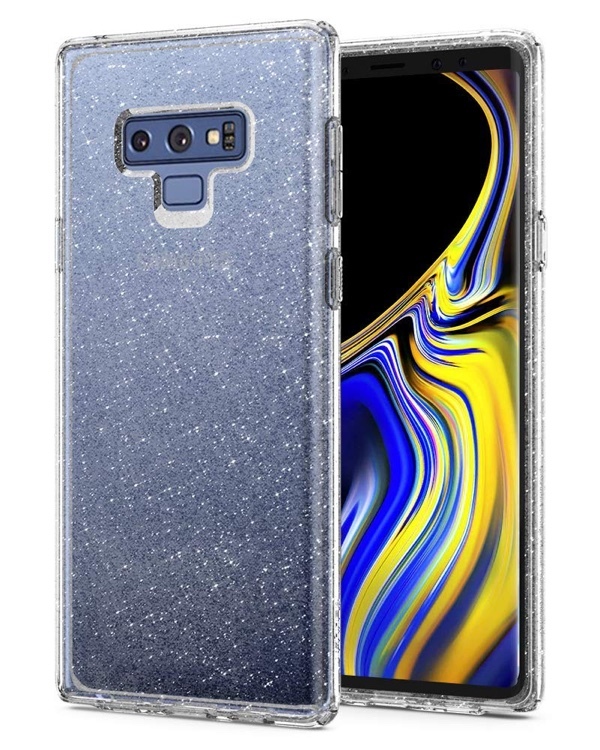 A transparent case with some bling? 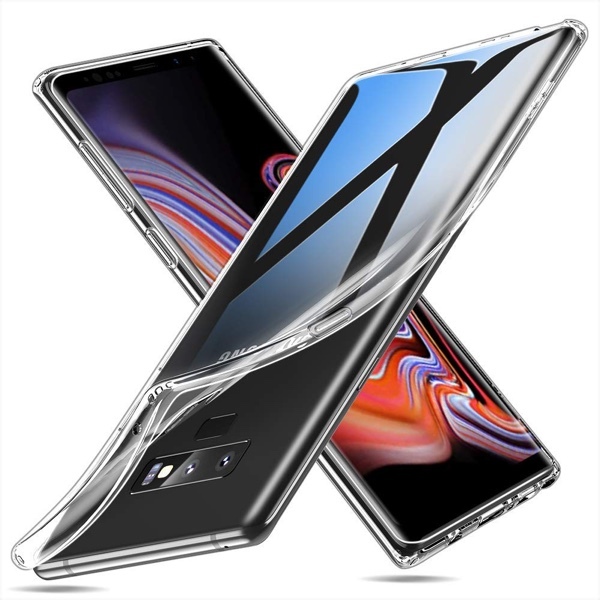 Then the Liquid Crystal from Galaxy Note 9 is what you need in your life. And oh, don’t be fooled by its looks – it offers legendary protection against drops. 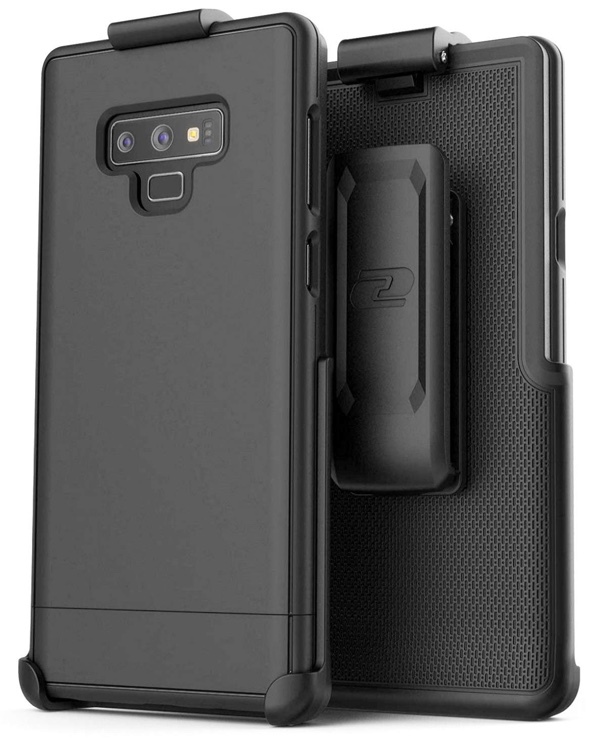 That gorgeous display of the Galaxy Note 9 really deserves attention, so why not put around a case that offers kickstand functionality? The Tough Armor is the way to go. 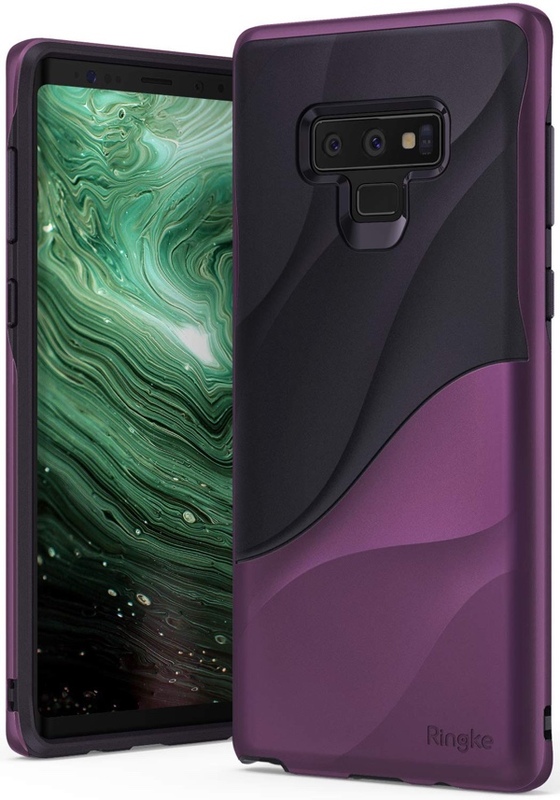 Encased has just unleashed an entirely new lineup of their Note 9 cases, and they’re all hot. There are loads of options to choose from, and rather than just post a few of them here, you can check them out at once at the link below. Corners of any smartphone or tablet are easy to scuff. 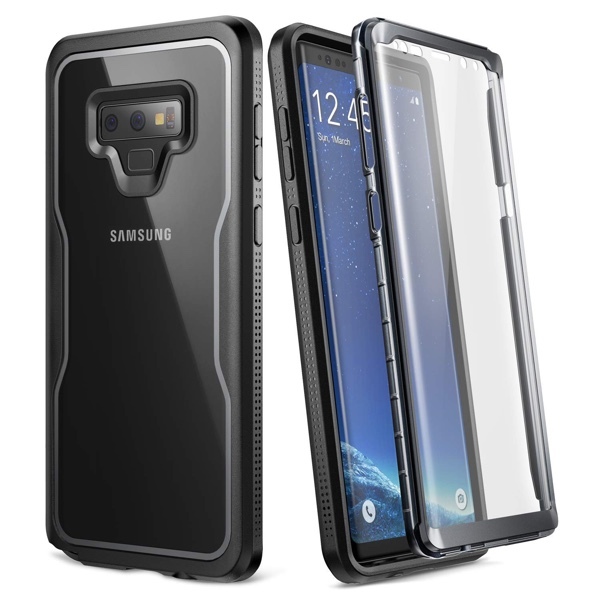 This case aims to make everything absolutely OK once you have it on your Galaxy Note 9. Not ready to take any chances while you are out and about? This is a rugged case + a screen protector. A 2-in-1 which you should have in your life. We love Spigen cases and the Rugged Armor is a signature lineup that offers everything you can expect from a case. Close your eyes and pick this up and you’ll be well protected. 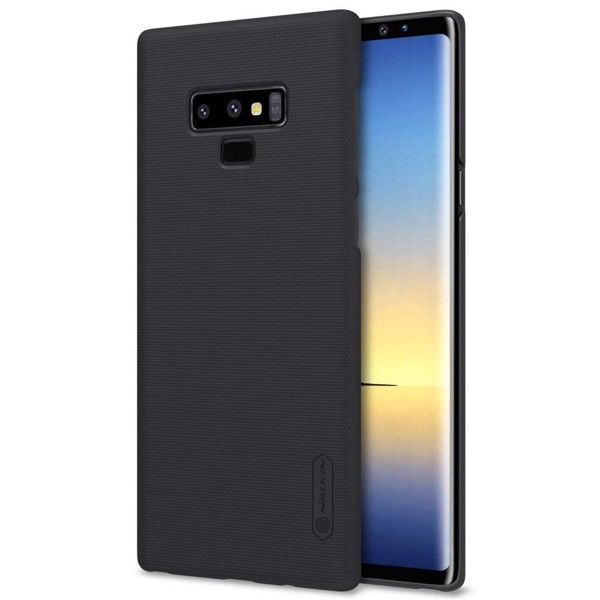 These are the best Galaxy Note 9 cases available today. We will be constantly updating our accessories list so make sure you bookmark this page for more great options in the future.